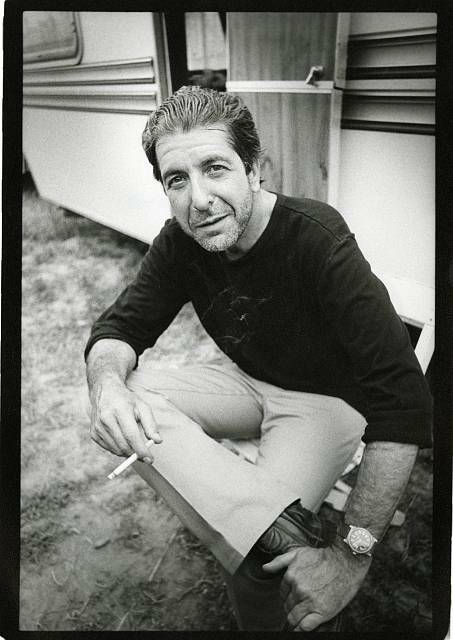 Leonard Cohen. . Wallpaper and background images in the Leonard Cohen club tagged: leonard cohen blackwhite 1985 80s.